With a significant new milestone and some great improvements to WordPress as a platform, this month has been an important one for the project. Read on to find out more about what happened during the month of March. Over the last 15 years, the popularity and usage of WordPress has been steadily growing. That growth hit a significant milestone this month when W3Techs reported that WordPress now powers over 30% of sites on the web. The percentage is determined based on W3Techs’ review of the top 10 million sites on the web, and it’s a strong indicator of the popularity and flexibility of WordPress as a platform. 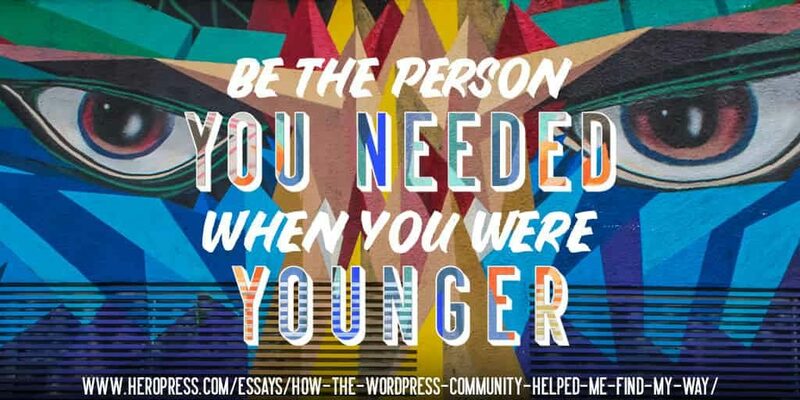 If you would like to have hand in helping to grow WordPress even further, you can get involved today. The WordPress Marketing Team has been hard at work lately putting together a comprehensive glossary of WordPress jargon to help newcomers to the project become more easily acquainted with things. The glossary is available here along with a downloadable PDF to make it simpler to reference offline. Publishing this resource is part of an overall effort to make WordPress more easily accessible for people who are not so familiar with the project. If you would like to assist the Marketing Team with this, you can follow the team blog and join the #marketing channel in the Making WordPress Slack group. Online privacy has been in the news this month for all the wrong reasons. It has reinforced the commitment of the GDPR Compliance Team to continue working on enhancements to WordPress core that allow site owners to improve privacy standards. The team’s work, and the wider privacy project, spans four areas: Adding tools which will allow site administrators to collect the information they need about their sites, examining the plugin guidelines with privacy in mind, enhancing privacy standards in WordPress core, and creating documentation focused on best practices in online privacy. To get involved with the project, you can view the roadmap, follow the updates, submit patches, and join the #gdpr-compliance channel in the Making WordPress Slack group. Office hours are 15:00 UTC on Wednesdays. The WordPress Foundation has published their annual report for 2017 showing just how much the community has grown over the last year. The dates for WordCamp US have been announced — this flagship WordCamp event will be held on 7-9 December this year in Nashville, Tennessee. WordPress 4.9.5 is due for release on April 3 — find out more here. Version 2.5 of Gutenberg, the new editor for WordPress core, was released this month with a host of great improvements. WordSesh, a virtual WordPress conference, is returning in July this year.